Super disappointed with the oddly rude and disrespectful service that I received from Marco in finance. He was aggressive, rude, condescending and disrespectful to both my wife and I. He told us he was uncomfortable working with us. We are confused and kind of shocked?! Would like to hear from management asap, currently not able to get through to anyone at this location. visiting the MB Burlington today. exceptional customer experience! client manager Marco is very helpful. amazing support team as well. Mercedes Benz Burlington is the best dealership I have ever been to. I would highly recommend it to everyone! Havent had any service there but the place looks great and the staff friendly. Fabulous place to buy the car of your dreams. Highly recommended. 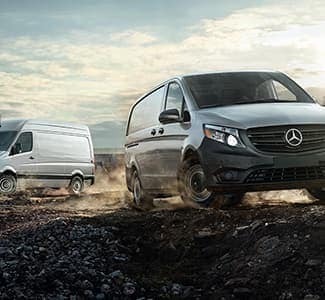 When you choose Mercedes-Benz Burlington, you choose a lifelong partnership with your dealer. 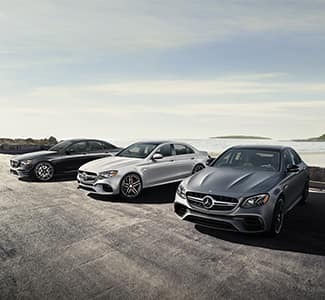 We are committed to helping you find the right vehicle for you as well as preserving the performance, safety, reliability, and long-term value of your Mercedes-Benz. 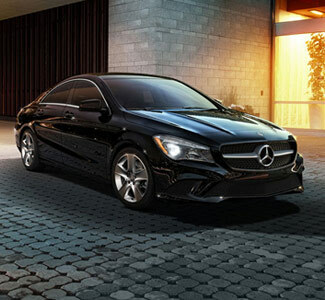 You can count on Mercedes-Benz Burlington for an opulent service experience from the moment you enter our showroom. Visit us today at 441 North Service Rd, Burlington, Ontario—our seasoned professionals are ready to answer any questions you may have. 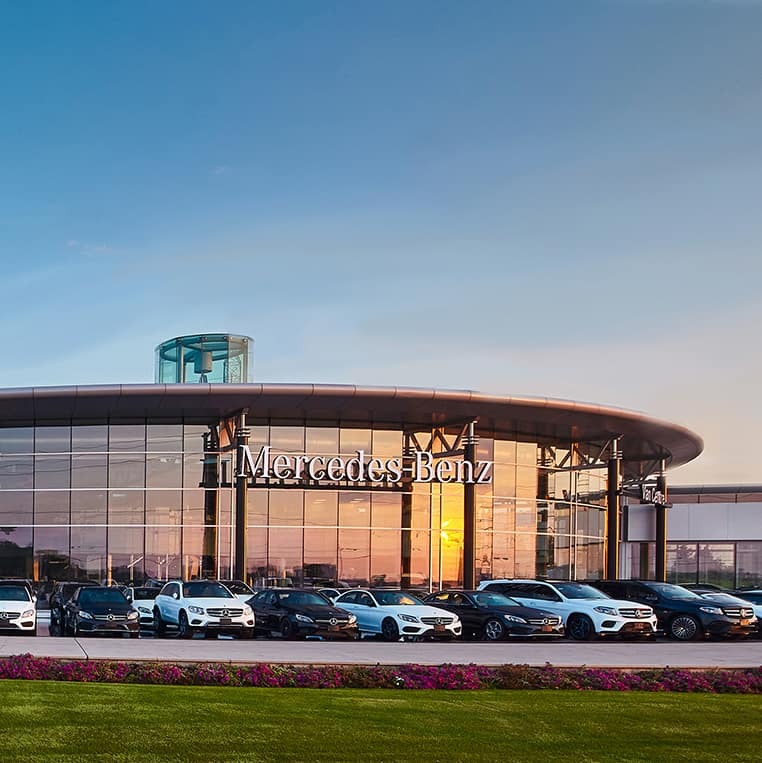 Mercedes-Benz Burlington is your Burlington flagship dealership for Mercedes-Benz, AMG® Roadster, smart cars, and Sprinter vans. Our large inventory is sure to include something for every preference and budget. Take a look at our new vehicle inventory, or browse our certified pre-owned vehicles. 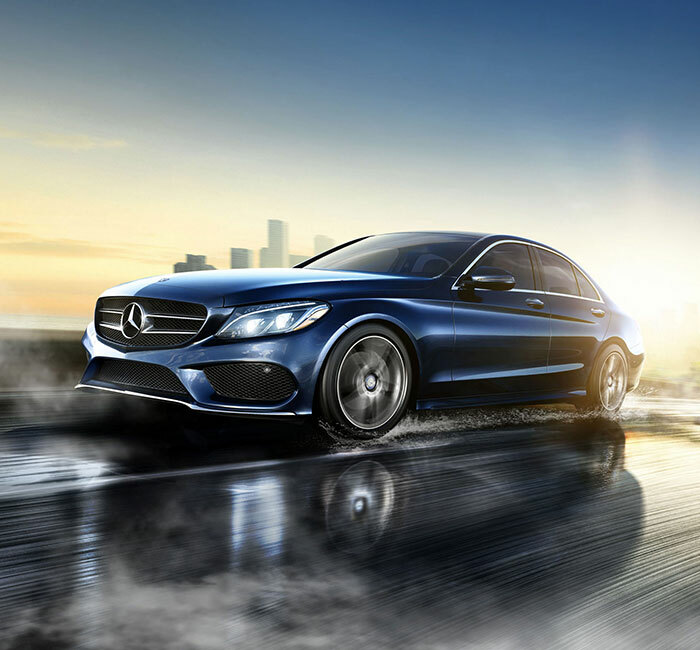 Mercedes-Benz Burlington is here for you every step of the way. Need to service your car? Simply make an appointment online. Ordering parts is just as easy. Send us your vehicle information and requested parts, and we’ll assist you right away. We only use Mercedes-Benz OEM parts. 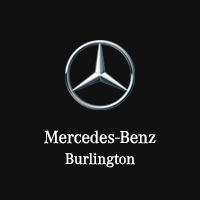 Mercedes-Benz Burlington strives to provide the best vehicles and service possible to the Burlington area. 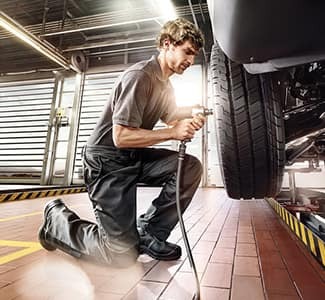 Or experienced sales and service staff is available to help you find and maintain your next vehicle. 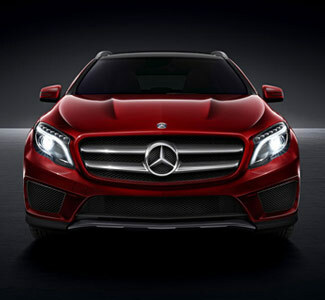 Visit our showroom today and let us help you find your dream Mercedes-Benz!